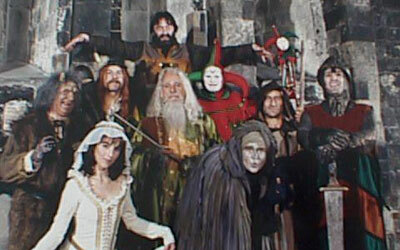 Knightmare is an old ITV kids show that I still have fond memories of. It was like a choose your own adventure game with teamwork and kids who couldn’t grasp simple puzzle concepts all thrown together. One kid would wear a helmet that stopped him seeing while three friends in another room helped him navigate around and solve puzzles and riddles. 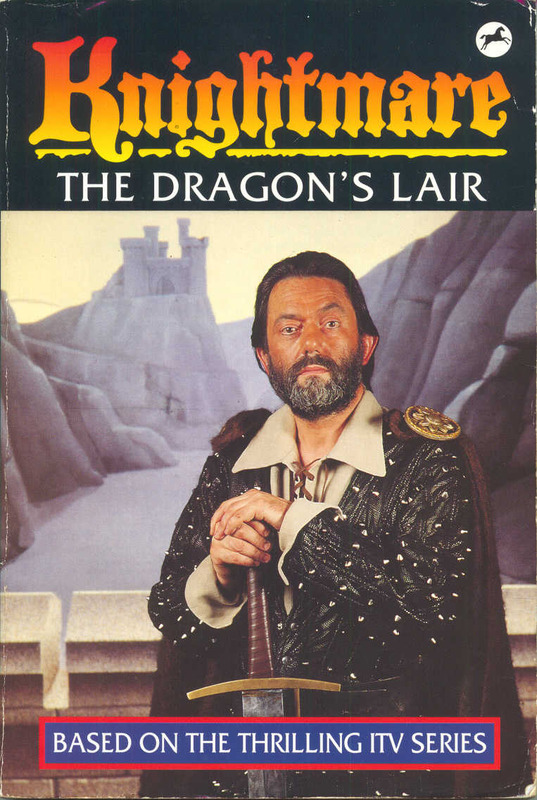 Essentially it was like a modern day computer game about a medieval knight but all acted out as a gameshow. My idea is to recreate this or the feeling of it. I have no idea what the twist is or how any of it would work. 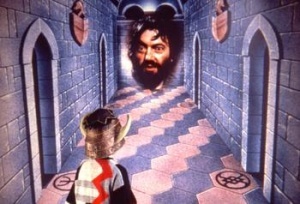 I just liked the memory of Knightmare. Needs lots of people to play.